As residents of Miami, we are lucky enough to live where other people vacation. When we vacation, we want to visit someplace different. The state of Florida has so much to offer, so we packed up the car and headed north. As frequent visitors to Disney World and Universal Studios in Orlando, we wanted to see new things while we were on Spring Break this year. 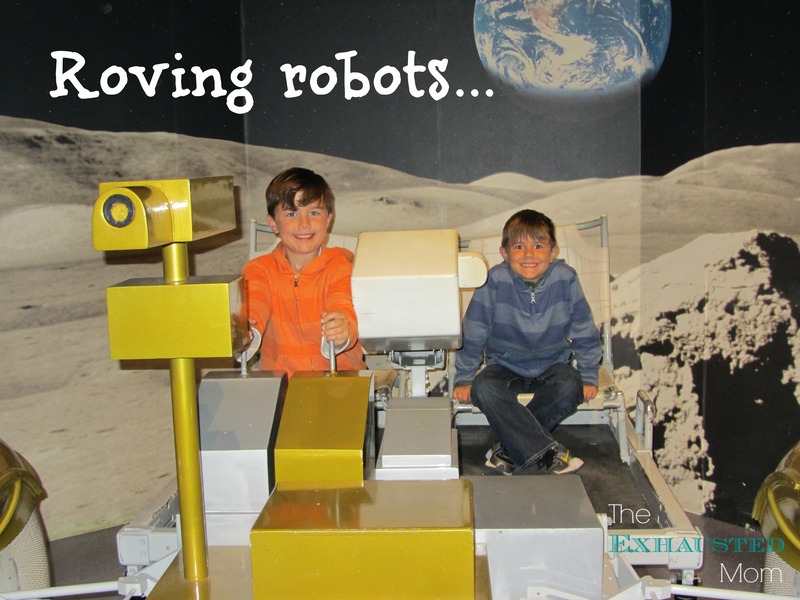 The boys are getting older, and therefore they are showing more of an interest in science and exploration. 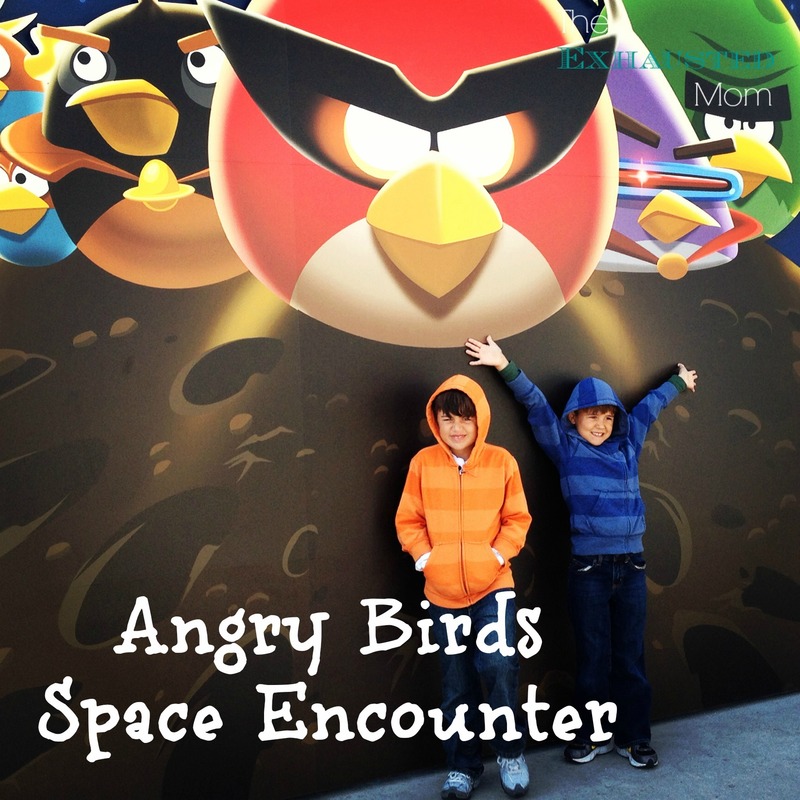 We decided to take them on a trip to the Space Coast and experience Kennedy Space Center in Cape Canaveral, Florida. 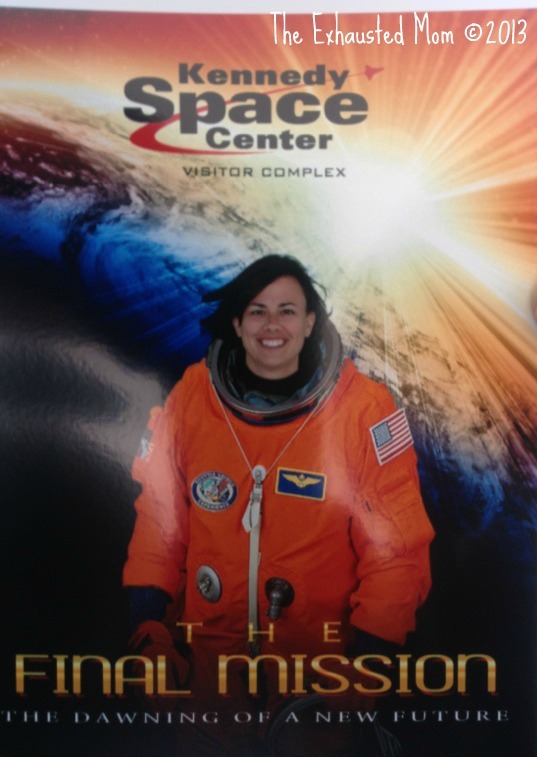 Look Ma, I made it to SPACE CAMP! As a kid, I watched the movie “Space Camp” and decided that I wanted to go to space camp…then I quickly learned that I am not good at Science, oh well. Well, visiting Kennedy Space Center sparked all the cool space information that drew me in as a kid. What a cool place to visit! There is so much history in this space travel museum…I never knew it all! 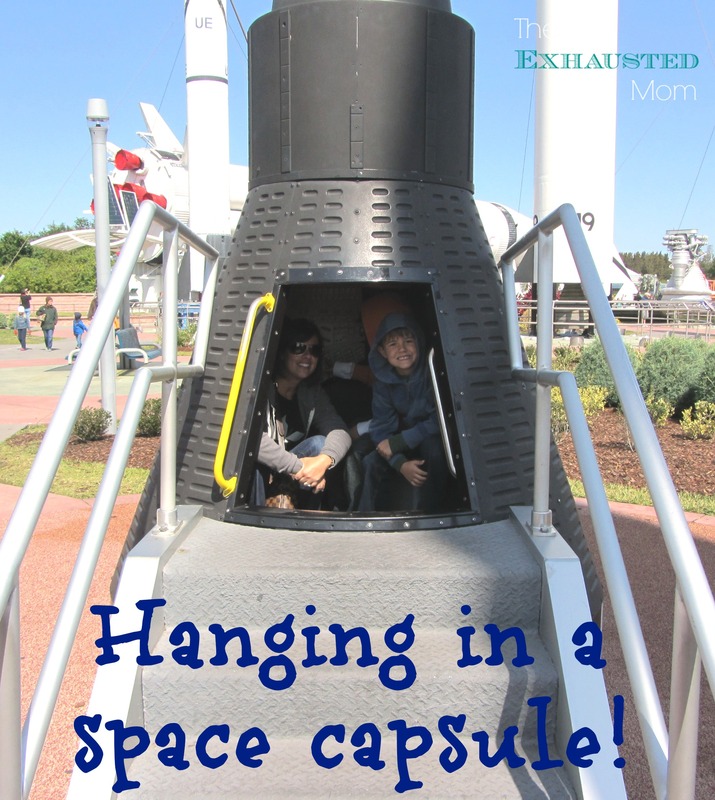 -sit inside real space capsules and feel the “closeness” that the astronauts felt. The kids favorite part was The Shuttle Launch Experience. This ride let us feel what the astronauts really feel when they exit the Earth’s atmosphere. It makes your heart jump! When leaving the ride, there are plaques that commemorate each individual shuttle launch since the beginning of space travel. 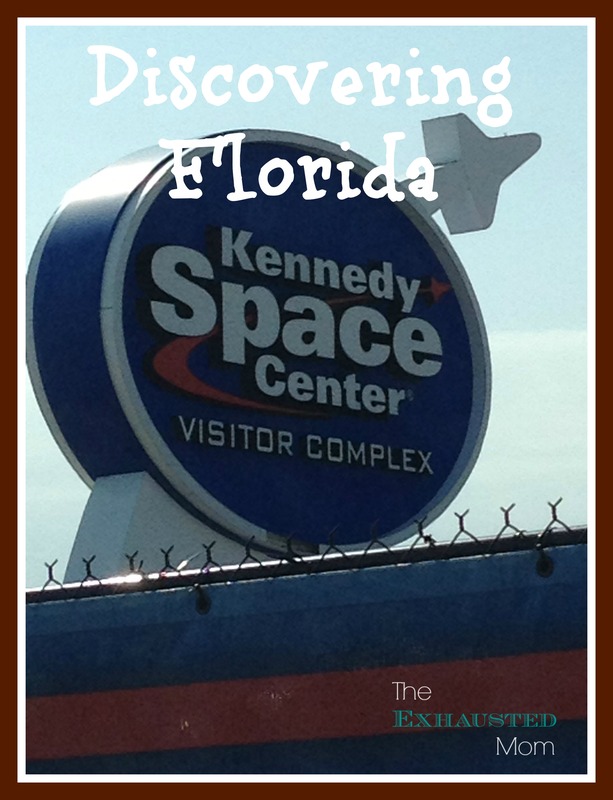 Have you ever been to Kennedy Space Center? What do you suggest the next time we visit?